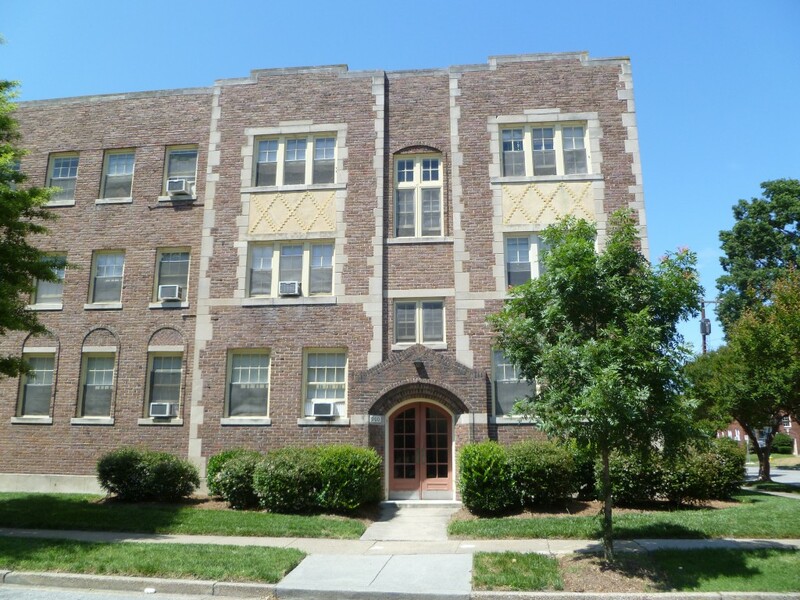 Located at 900 and 904 Spotswood Avenue in Ghent, this 3-story brick building offers two different sizes of 2 bedroom apartments. Features include hardwood floors and some off street parking. Utilities included are heat, water, and sewer. Tenants are responsible for electricity, phone, and cable. Cats are permitted with a $60.00 fee and pet agreement.